 LYNX Rapid APC-Cy7 Antibody Conjugation Kit® enables the rapid conjugation of a pre-prepared lyophilized mixture containing Allophycocyanin (APC)-Cy7 label to an antibody or protein. Activation of proprietary reagents within the antibody-label solution results in directional covalent bonding of APC-Cy7 to the antibody. Do not use buffers containing nucleophilic components e.g primary amines and thiols since they may react with LYNX chemicals. Azide (0.02-0.1%), EDTA, up to 50% Glycerol and common non-buffering salts and sugars have little or no effect on conjugation efficiency.